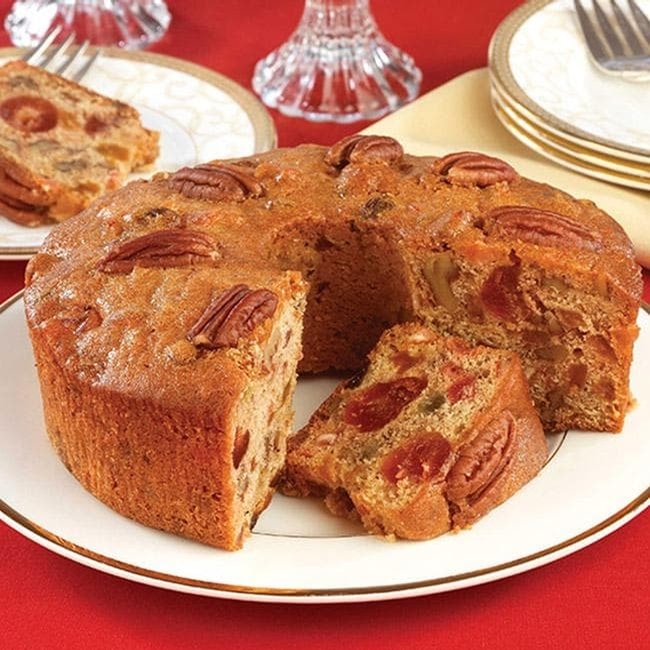 This Vermont-style fruitcake, made to our own recipe handed down through the generations, is a favorite at holiday times. We use pure Maple Syrup to sweeten the cake (no sugar at all!) and we add only the finest ingredients - fruits, nuts, country fresh butter and eggs. The result is a light (not dense and over-powering like some), moist, fruity cake with a hint of Vermont Maple Syrup in every bite.